More bad news surrounding Apple’s iPhone business was given form by Credit Suisse, commenting that this particular division belonging to the technology giant is becoming mature. According to analysts, iPhone sales dropped 3.2 percent in 2018 and looks like this year isn’t going to be any different. In fact, the slowdown is expected in 2019 as well, leading to a sales drop by another 12.4 percent. While 2020 is when we can expect some major iPhone features, 2019 isn’t expected to be a bad one in terms of upgrades but can it be enough to turn around the impression of these analysts? In an investor note, AppleInsider reports that iPhone sales are more than 20 percent below their peak. The reason for the reduced sales is users holding onto their devices for a longer period than ever. Also, the increase in the asking price of smartphones has certainly not helped Apple’s cause either, irrespective of the upgrades these devices feature. According to the firm, iPhone life cycles are now at around four years, which is double than the typical two-year upgrade cycle for most smartphones. Apple is expected to introduce a triple rear camera system for the first time in an iPhone and you can rest assure that isn’t going to go easy on the customer’s wallet. Another reason for the slowdown of iPhone sales is Apple’s problems in China, and it’s being cited as one of the main reasons that revenue fell below predictions for its first financial results of 2019. According to Credit Suisse, there appears to be no quick fix for this and an iPhone price cut by up to 6 percent in the market is not expected to improve matters in the long run. 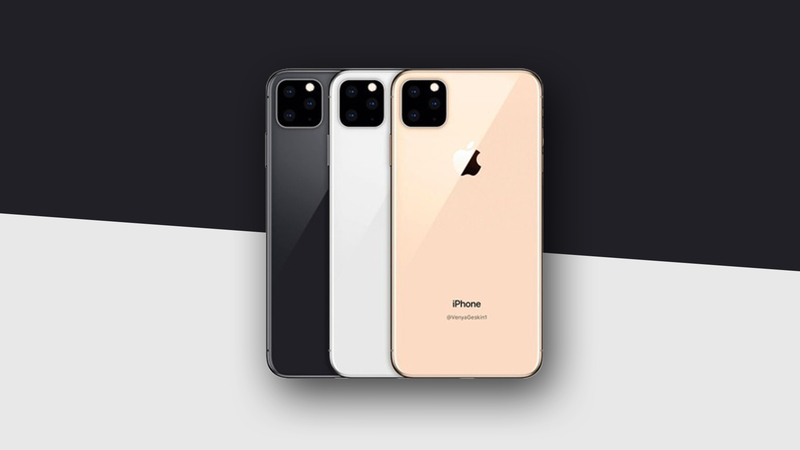 However, a meaningful turnaround could occur if Apple introduces a major iPhone upgrade, which analysts believe isn’t going to happen until the arrival of the first 5G-ready iPhone in 2020. Do you think that with all that you’ve heard about the 2019 iPhone lineup, these devices could prove to be a winning formula for Apple? Let us know down in the comments.